When we talk about Latin music, most people think of salsa music, ranchero singers, and mariachi bands. Yes, the late Celia Cruz had a big salsa hit in 2003, and regional Mexican is the most popular Latin format in the U.S. Or they remember novelty dance hits like “Macarena” and “The Ketchup Song (Hey Hah).” But then there’s Latin top 40 music. If you listen to Latin pop radio stations, you’ll realize the music doesn’t sound that foreign because you’re already familiar with such crossover artists as Ricky Martin, Elvis Crespo, Enrique Iglesias, Marc Anthony, Son by Four/Angel Lopez, Shakira, Paulina Rubio, and Thalia. They all happened to score Spanish-language hits in 2003, when 105.7 KVVF switched frequency and format to Latin top 40. Daddy Yankee became the latest crossover artist in 2005. As one of the featured guests on Santana’s 1999 smash album “Supernatural,” the Mexican rock band Mana had its share of crossover exposure as well. Veteran American singer India, who was the vocalist on dance hits by Masters at Work, Nuyorican Soul, River Ocean, and Jellybean, released her latest Spanish album in December 2002. Gloria Estefan is another 1980s singer who had a Latin hit in 2003. There’s another reason why Latin pop radio may be more familiar than one would think. Artists from other Romance-language countries have also recorded albums in Spanish. For example, Italian singers such as Eros Ramazzotti, Laura Pausini, Gianluca Grignani, Nek, and newcomer Tiziano Ferro have sung in Spanish; Brazil’s Alexandre Pires has done the same. Even Nelly Furtado, the Canadian singer of Portuguese descent, recorded a Spanish duet with Colombian pop-rocker Juanes. Next to English-language pop music, which is as ubiquitous as Hollywood movies all over the world, Latin music likewise crosses national borders, including Latin America, Spain, and parts of North America. It’s still ironic the Basque band La Oreja de Van Gogh would be today’s quintessential Latin top 40 artist, considering that region’s political climate. It may be tempting to compare this woman-fronted group to Sixpence None the Richer, but LODVG has more originality and depth. In Spain, LODVG probably reminds home fans of defunct trio Mecano. Benny’s “Cielo 2002” (Sky 2002), Ricardo Arjona’s “El Problema” (The Problem), and Aleks Syntek’s “Por Volverte a Ver” (Come Back and See) are but a few examples of the type of pop songs you don’t hear on English-language top 40 radio anymore. Compared to American rock music, Latin rock appears to be in a time warp as most of it has that 1980s feel. The harder-rocking sound that has dominated U.S. rock radio since the 1990s is not reflected on Latin rock records. So don’t expect to hear anything sounding remotely like Godsmack or Creed en espanol. 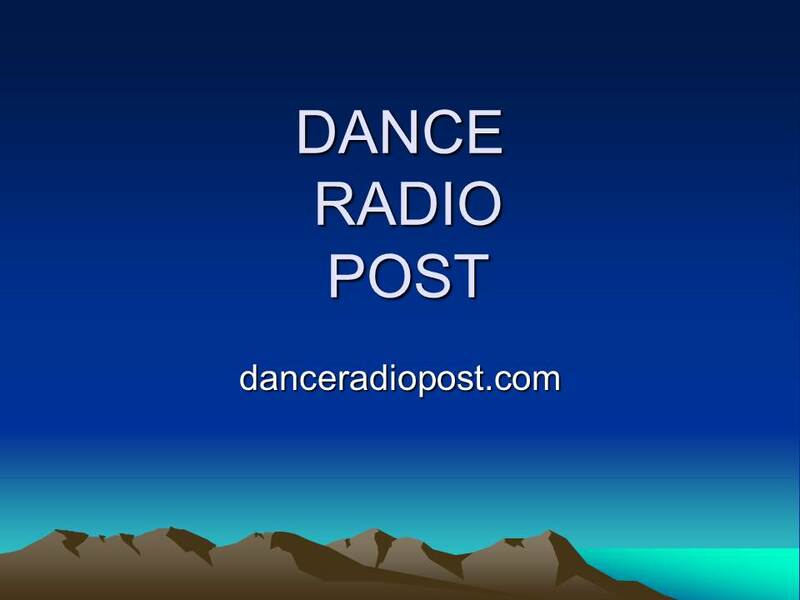 U.S. Latin top 40 stations don’t play much Latin hip-hop or Latin jazz (we hear hip-hop is big in Puerto Rico); they are starting to add some reggaeton records (reggae with a Latin twist). Indeed, KVVF shifted its focus to reggaeton in 2005. When KVVF was a mainstream top 40 station, it had a slight preference for pop/rock music. Even though it played pop crooners like Luis Miguel, Chayanne, and Cristian, they yielded plenty of airtime to Latin rock tracks from Mana, Juanes, Jaguares/Caifanes, Café Tacuba, and lesser-known groups including Argentina’s La Mosca Tse-Tse and Enanitos Verdes, Chile’s La Ley, and Mexico’s Elefante and Inspector, whose sound is like new wave meets mariachi with a dash of ska. If you love Los Lobos, you’ll probably like Inspector. KVVF also played a substantial amount of dance records. Moenia’s synth-laden “Dejame Entrar” (Let Me In) is a throwback to 1980s synth-pop (imagine if Depeche Mode or New Order had collaborated with Eurythmics). One of its recurrents was a track by Axe Bahia, a coed group that recalls the Vengaboys; another frequent recurrent was a dance number by Davide, an Eiffel 65 sound-alike. Remarkably, KVVF made room for such genre-bending acts as Manu Chao and King Chango. For the adventurous radio listeners, we recommend that you take the list below and find an audio sample on the Internet for each song. Fourteen months after KVVF became a Latin rhythm station, 104.9 KCNL evolved into the Bay Area’s sole Latin top 40 outlet. You might also start with the weekly music video show “Pepsi Musica” (pepsimusica.com) on KFSF (Channel 66) on Saturdays at 11 am (or 11:30 pm), Sundays at 5 am and 11 am, and Mondays at 5 am. It’s a good introduction to Latin pop music. And if you have more time, check out MTV tr3s (mtvtr3s.com) on KMMC (Channel 40). Feel free to correct our translated titles—it’s the best we can do with translation software and a dictionary. The U.S. is not only the biggest music market in the world but also the biggest market for Latin music (see table). Would you like to share this Web page with friends? Don’t cut and paste. Provide a Web link to this page or refer to its Web address. We invite all content providers to join our “Don’t Cut and Paste” campaign.